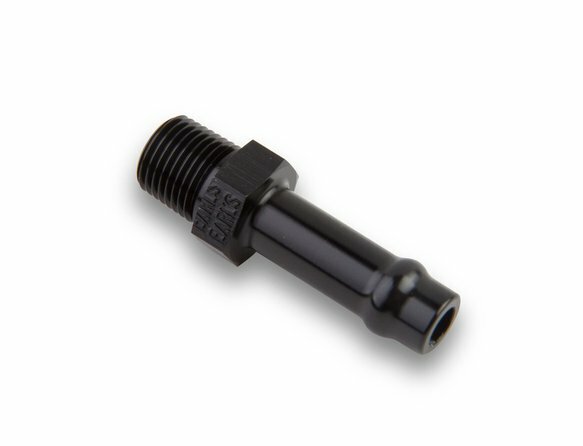 Earl's Vapor Guard hose ends feature a special smooth retention bead that retains the hose under pressure while assuring the hose liner is not damaged. They're black brite-dip anodized for good looks and corrosion protection. Assembly is a snap! Simply cut the hose, push it on and tighten the clamps! 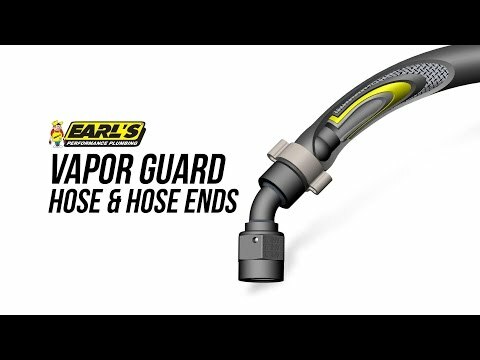 Put Earl's Vapor Guard™ in your arsenal and defend your ride from modern fuels!